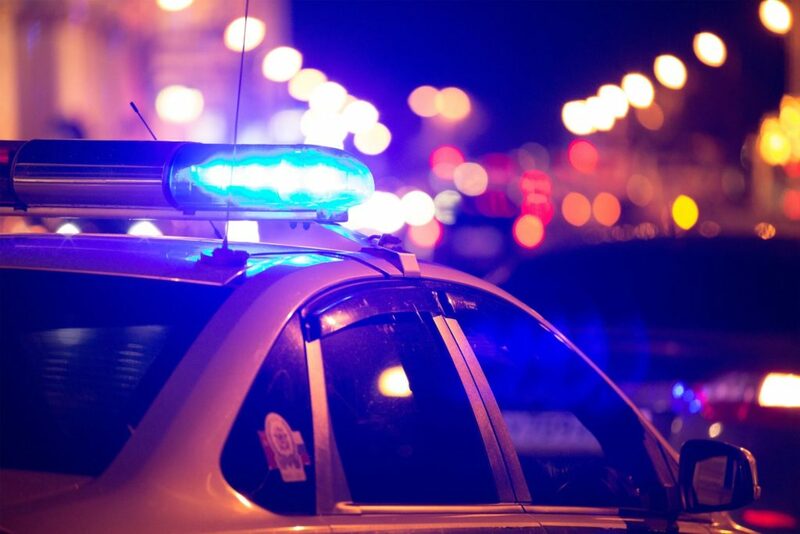 A Florida man has been identified as the pedestrian fatally struck in Atlantic City on Sunday night. Marco Jesus Gutierrez, 31, was fatally struck by a Honda sedan just before 7 p.m. near the Shell Gas Station on Route 322, Sgt. Kevin Fair said. The driver, Juan Restrepo, 38, of Hyattsville, Maryland, immediately stopped, causing a chain reaction, according to the report. Restrepo’s car was rear-ended by a Ford van driven by Joel Scott, 40, of Ventnor, Fair said. Scott’s van was then struck by an Infiniti sedan driven by 20-year-old Raina Roche of Margate. Gutierrez was pronounced dead at the scene. His identity was released Wednesday, after next of kin had been notified. Phyllis Terrell was behind them and just missed being part of the crash. She got out of her car and called 911. She didn’t realize the victim was on the ground until she got out of her vehicle to check on everyone. She told the dispatcher that the man on the ground was still breathing. The dispatcher told him not to touch him, she said. “I feel so bad because I was last voice he heard,” Terrell said. Restrepo was taken to AtlantiCare Regional Medical Center’s City Campus for minor injuries. The others drivers and passengers were evaluated at the scene. The collision is being investigated by Officer Eric Knuttel. Anyone with information about the crash is asked to call Atlantic City police at 609-347-5744. Information may also be texted anonymously to tip411 (847411) beginning the text with ACPD.